Tungsten Carbide Crucible - Ningbo Langsun Tungsten Carbide Co., Ltd. 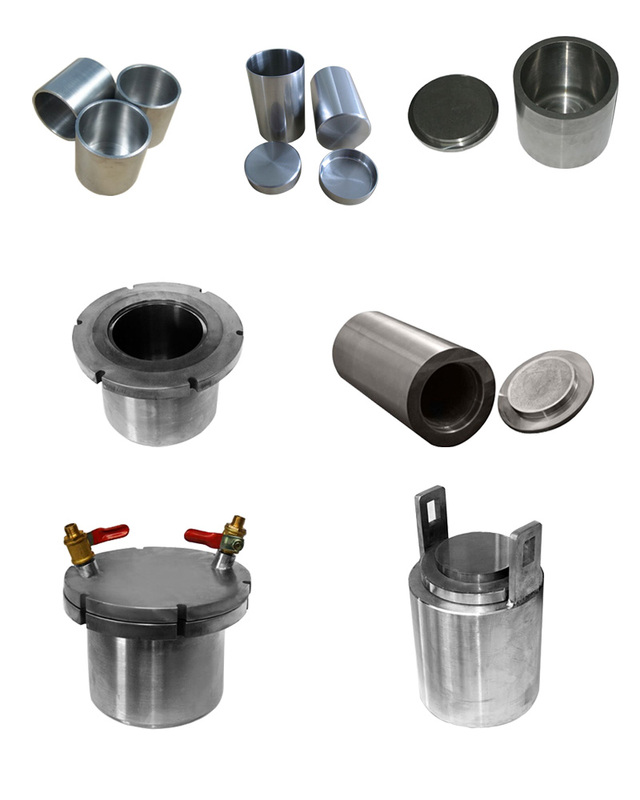 Application of metal crucible: it is often called as ball mills, mixed grinders, grinding jars, canning jars which are applied in sapphire Crystal Growth, Quartz Glass, Coating, Rear Earth Metallurgy and so on. To meet the function which is working under the high temperature around 2600°C,our tungsten crucibles has below features like high temperature resistance, high hardness, high pyroconductivity and high wear-resistance corrosion resistance. The quality of our tungsten crucible is under ISO9001 quality standard system. Once we get your inquiry, our sales team will reply to you immediately and help you to know our products as soon as possible.